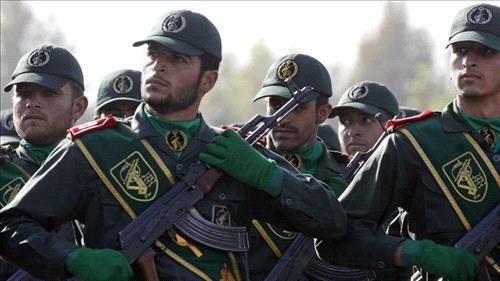 AMMONNEWS - The United States designated Iran’s elite Revolutionary Guard Corps as a foreign terrorist organization, President Donald Trump said on Monday, marking the first time Washington has formally labeled another country’s military a terrorist group. The designation “makes crystal clear the risks of conducting business with, or providing support to, the IRGC,” Trump said. The US has in the past blacklisted dozens of entities and people for affiliations with the IRGC, but not the organization as a whole.